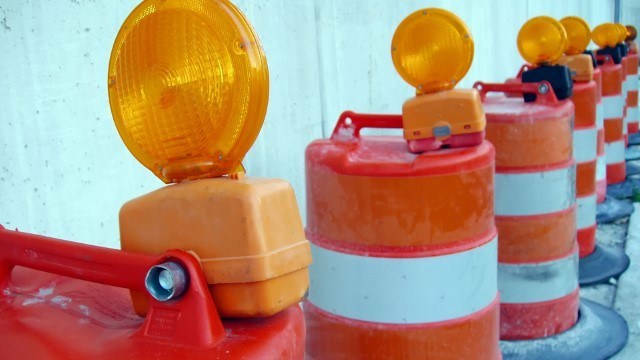 The City of Opelika closed a bridge after it was deemed unsafe by inspectors. 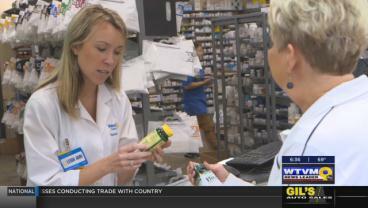 Walmart stores nationwide will host a free wellness day Friday, Sept. 22. 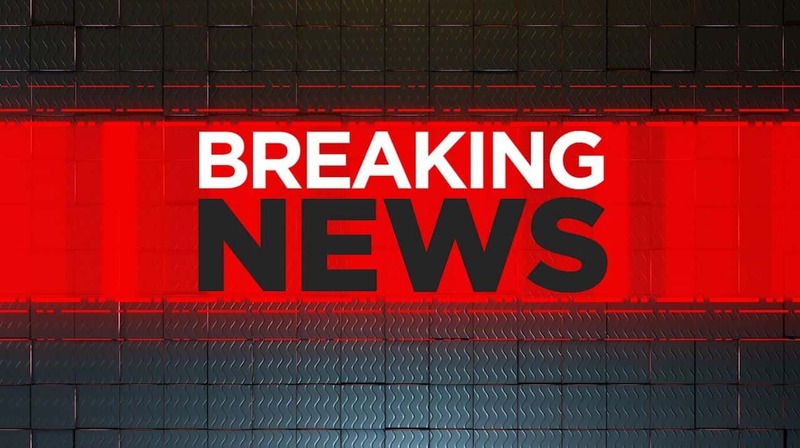 North Korean leader Kim Jong Un called President Donald Trump a what? 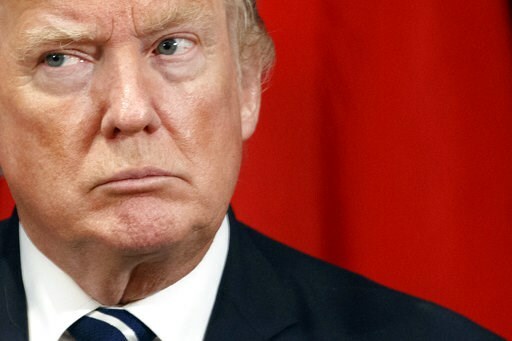 A mentally deranged ‘dotard,’ which is a translation of a derogatory Korean word for an elderly person. 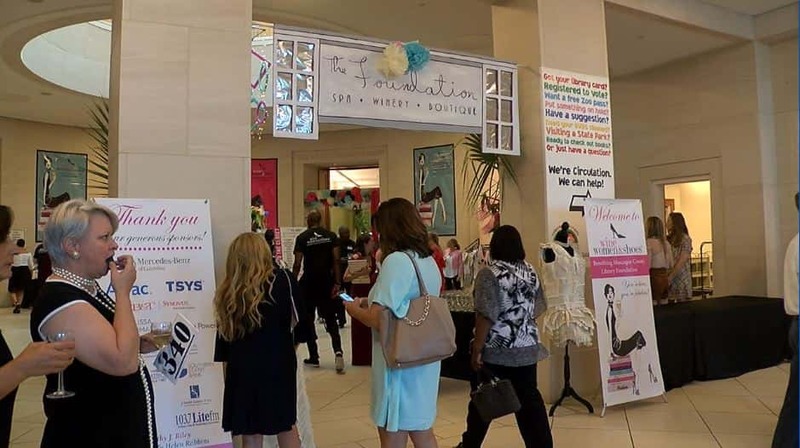 A fashionable event Thursday night in Columbus giving people a chance to look good and give back. 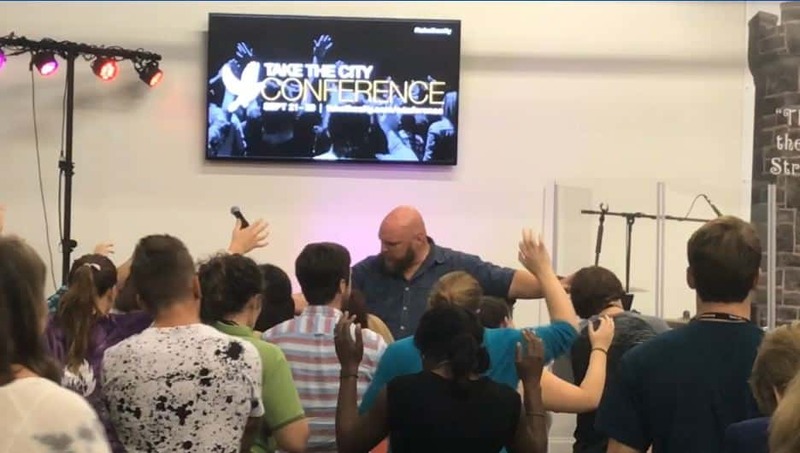 Hundreds gathered at a Columbus church Thursday night to kick off a conference that organizers hope will transform lives. 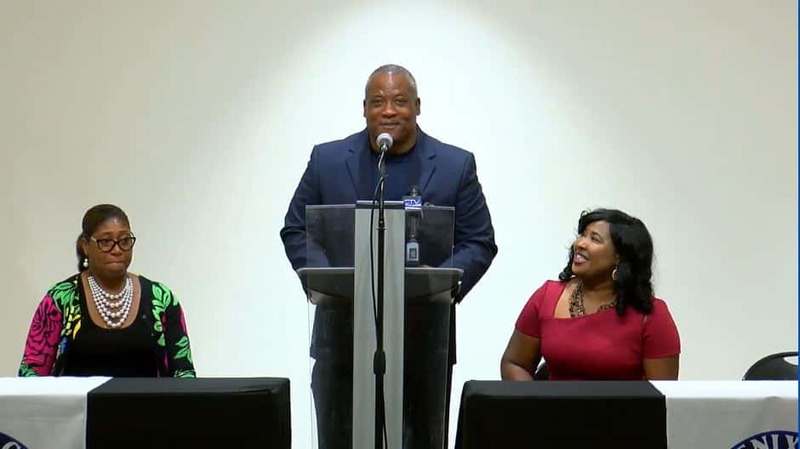 A local group announcing a new 4-year scholarship for Alabama teens that attend Central High and Glenwood School. 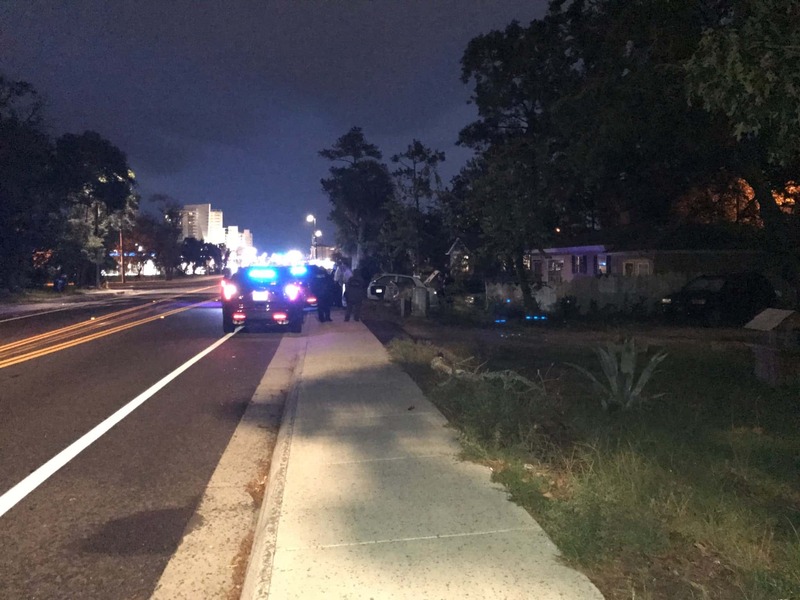 Myrtle Beach police have served a search warrant at a home on Third Avenue South on Thursday night in reference to the disappearance of an 11-month-old child. 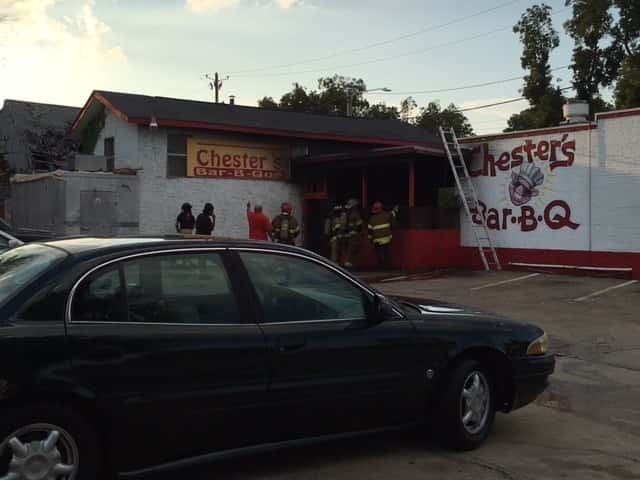 Firefighters have extinguished a fire at the Chester’s BBQ at the intersection of 6th Street and Veterans Parkway. 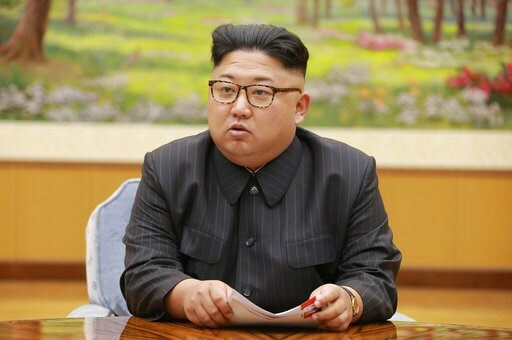 North Korean leader Kim Jong Un is calling President Donald Trump “deranged” and says in a statement carried by the state news agency that he will “pay dearly” for his threats.